Contributions to two releases on the great Staaltape. Released 30.5.2017: EclectikTronik’s first album release on Staaltape (Berlin): Unit Audio. See the Buy/Releases page for more information. 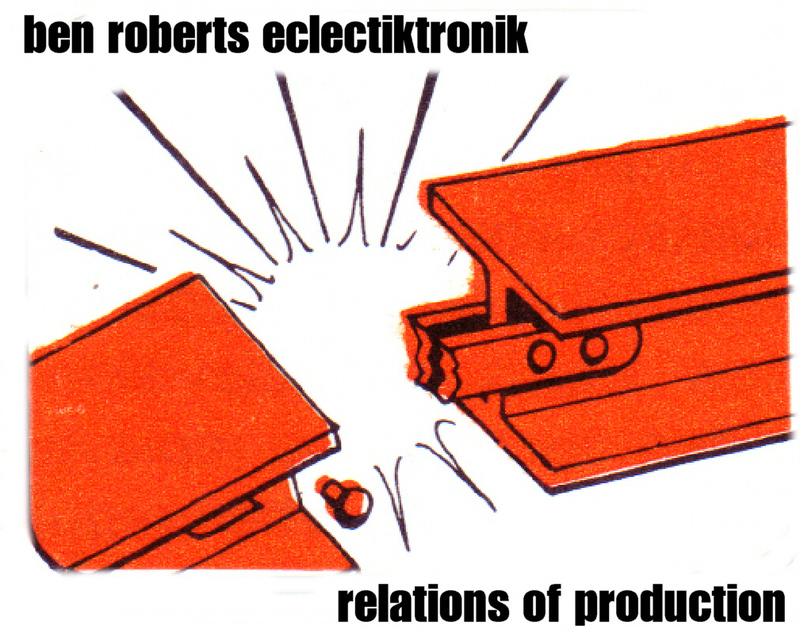 Recent: EclectikTronik EP#2 now available in PijoPak parody edition and standard edition! 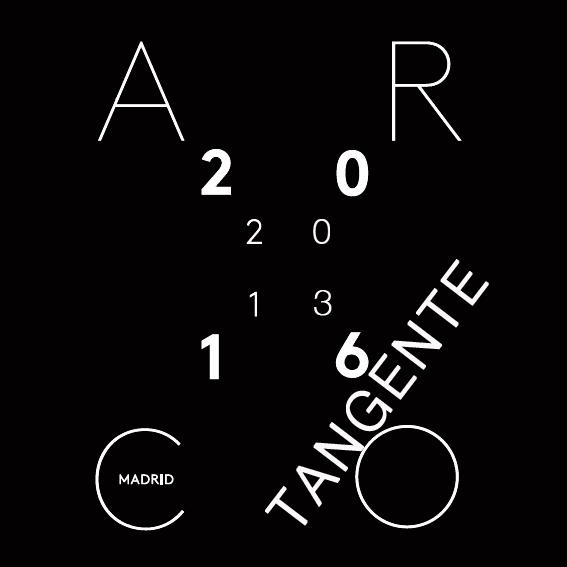 Recorded in Madrid 28-2-17 at the event below, using material compiled over the period 2014-2016. Product of a new ‘unit’ approach to working which will be presented soon on a forthcoming full length release. Made from recycled materials, the PijoPak edition (limited to 10 copies) is slightly longer, includes a parody of mass production packaging, a copy of the flyer for the event and is numbered and signed. See the ‘releases/buy’ page for contact details. click to hear!/pincha para escuchar! Arte Sonoro en España 1961-2016. I have produced a ‘re-issue’ of Grand Mal Editions’ ‘Usa el auto reverse’ for interactive/ hands-on use. Also two recently-restored interactive pieces by LUGAN : ‘Grifos sonoros’ and ‘Pajaros Máquinas Niños’. Found-Video Tape Footage interactive installation ‘Closed Circuit II (or: Who’s got your video tape collection?)‘. 14 MAY, ‘Habitar la intimidad‘ Espacio Nigredo, Madrid. // instalación interactiva que gira en torno a grabaciones de video personales encontradas en la calle ‘Closed Circuit II’ (o: ‘¿Quien se ha quedado con tus cintas VHS?‘), ‘Habitar la intimidad‘, en Nigredo, Madrid, 14 mayo. LUGAN y la Bienal de Sao Paolo 1973. Recientemente he estado restaurando algunas piezas de LUGAN, un pionero del arte electrónico español. Info aquí. Dec.2015: Three programmes for Radio On Berlin, collaboration with Rinus Van Alebeek. Check broadcast times (programmes are repeated various times a week). Programme I: ‘Playing with Voyeurism’ is an interview taped with Rinus in Madrid, discussing early experiences with found tapes and equipment. 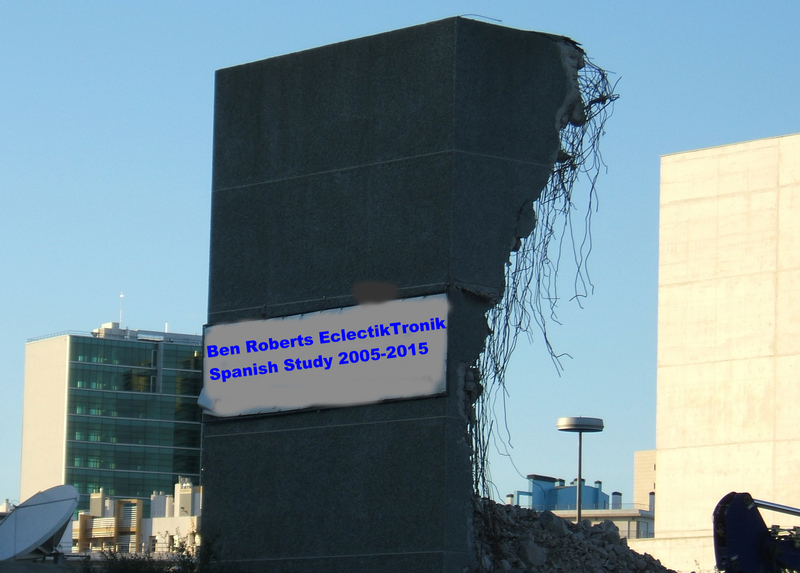 Programme II: ‘The Ben Roberts show’ is a sort of home-made radio show where I give an overview of my performance work during the decade 2005-2015, playing excerpts from the releases. Programme III: To be announced, this one will probably feature Rinus’ ‘remixing’ of some of the above.